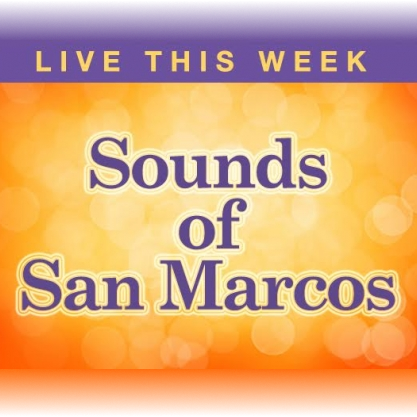 LIVE MUSIC - Music of New Braunfels: Happy Birthday Jeff Strahan! 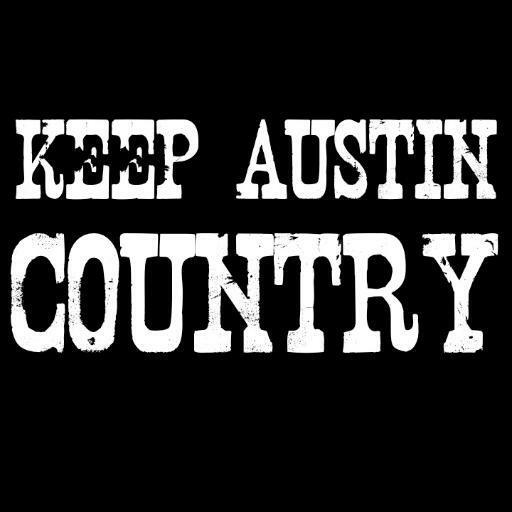 Happy birthday to a man that left a big mark on the blues scene in New Braunfels, and the world of music in general! 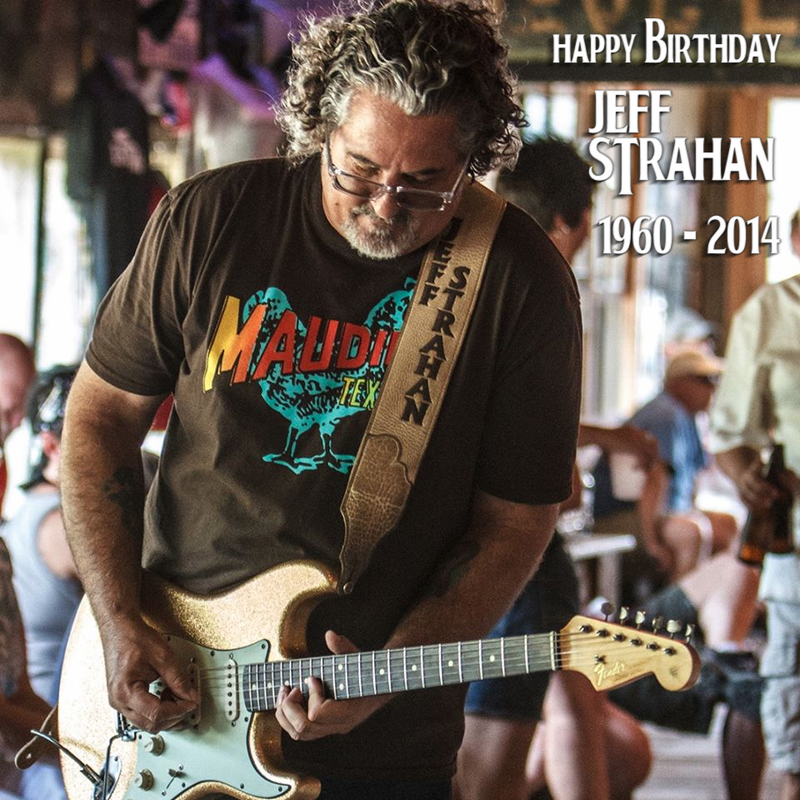 Jeff Strahan passed away in January 2014 a devoted husband, father, lawyer and amazing blues/rock musician that will always be remembered by many.